The concept of the Kundalini comes from yogic philosophy, it is a part of the root chakra that is curled up in the back. Through awakening your Kundalini you are going to really unleash something truly magical. Tapping into your Kundalini is not as simple or as complicated as most make it out to be. The coiled and dormant ‘feminine’ energy, refers to the vast potential of psychic energy contained within us all. It is normally symbolized as a serpent coiled into three and a half circles, with its tail in its mouth, and spiraling around the central axis (sacrum or sacred bone) at the base of the spine. The awakening of this serpent and the manifestation of its powers is a primary aim of the practice of Kundalini Yoga. The image of coiling, like a spring, conveys the sense of untapped potential energy that will spring into action soon. For now, we remember in small doses. Kundalini can be described as a great reservoir of creative energy at the base of the spine. It’s not useful to sit with our consciousness fixed in our head and think of kundalini as a foreign force running up and down our spine. 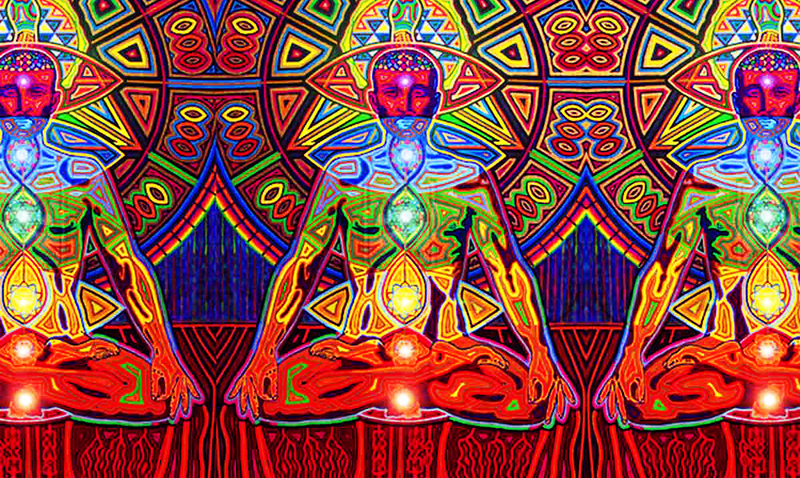 The concept of kundalini can also be examined from a strictly psychological perspective. From this perspective, kundalini can be thought of as a rich source of psychic or libidinous energy in our unconscious. 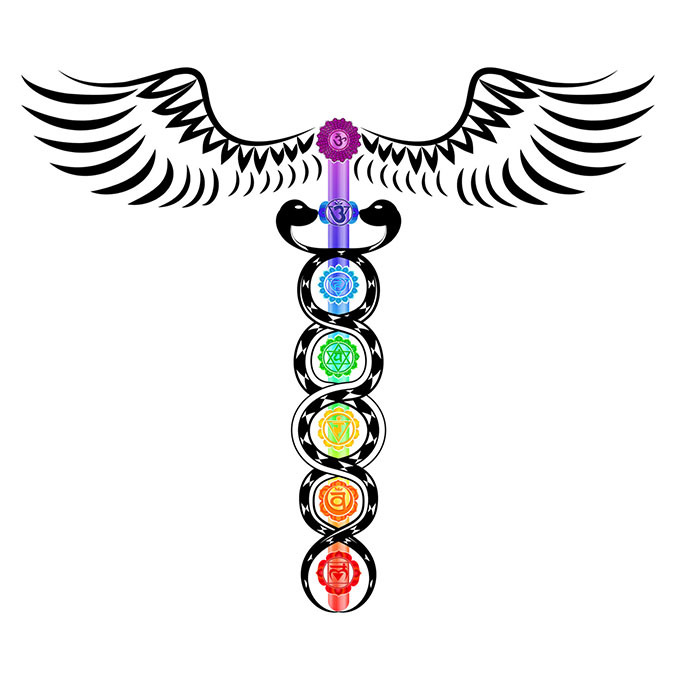 Now the Kundalini awakening, in general, is what happens when you have through meditation or otherwise allowed your Kundalini energy to flow. This energy manifests within our consciousness and when it is free, it is able to move as it needs to and through that, we become more empathetic, very sensitive, and in many cases begin ‘knowing’ things we would not otherwise be aware of. When your Kundalini become awakened, it will begin rising up from the base of your spine and ascent to your pineal gland. From there activation will occur fully. Through Kundalini meditation awakening is possible but you also need to be aware that it is not something everyone can handle. It comes with symptoms that are not always as easy to face. If you have awoken your Kundalini or are in the process you might be having headaches, nausea, energetic sensations, body jerking, and more. Sure, the waves of wisdom are great but the emotional shifts and sensory overload is not easy to get through. If you are feeling these things and are at a new sense of understanding then your Kundalini might be awake. To learn more about all of this check out the video below. Awakening your Kundalini is a big step.